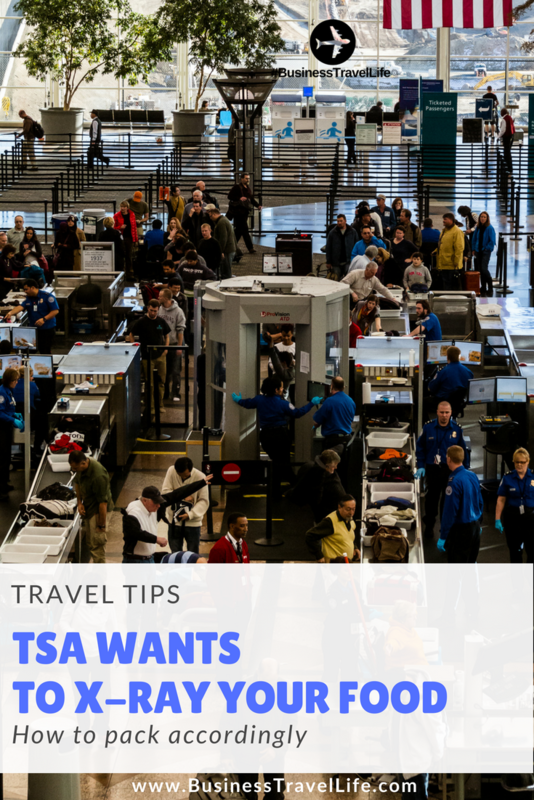 Rumors started circulating in June that Transportation Security Administration (TSA) Snack Screening has been occurring at airports around the United States. Passengers reported TSA agents requesting all snacks to be removed from bags going through security. Not only were passengers caught off guard, many reported longer lines as a result. One frequent business traveler told me, even with TSA-Pre-Check and CLEAR, her snacks were inspected at Los Angeles International Airport (LAX). She noted the snack inspections were “definitely slowing down” the expedited security lines. We asked our Instagram community to learn more about TSA snack screening. A number of travelers tell us they have experienced snack screening. One traveler reported protein bars and oatmeal packets being screened at Chicago O’Hare International Airport (ORD) on multiple occasions. It seems TSA-Pre-Check is not exempt from snack screening either. We had two frequent travelers, with TSA Pre-Check, report food screening. One experienced swab testing on pretzels, chips, and trail mix (in original packaging) at Sioux Falls Regional Airport (FSD). Another traveler told me he was stopped at Sea Tac Airport (SEA) to have a loaf of Gluten-Free Bread inspected. He mentioned his yogurt made it through without any trouble, which is very interesting since TSA does consider yogurt a liquid! With the increase in TSA Snack Screening for both normal and expedited security lines, be mindful of how you pack. We always recommend leaving liquids and other items that need to be removed at security near the top of your bag. Snacks will need to be easily accessible as well. You may consider packing snacks in a grocery sack and tying to your bag until you get through security to save time. If you have looked around on Business Travel Life, you have likely noticed we are MAJOR supporters of packing your own snacks when you travel. Packing healthy snacks is one of the easiest ways to eat healthier during your trip. We really hope the TSA snack screening will not deter you from packing your own healthy travel snacks. Have you experience TSA Snack Screening? Please comment below.